Do you feel tired, sluggish, catch bugs easily, yo-yo diet, get brain fog, feel 'not right but not ill either'? The solution may be easier than you think! Come along to this free talk with a Q&A at the end. 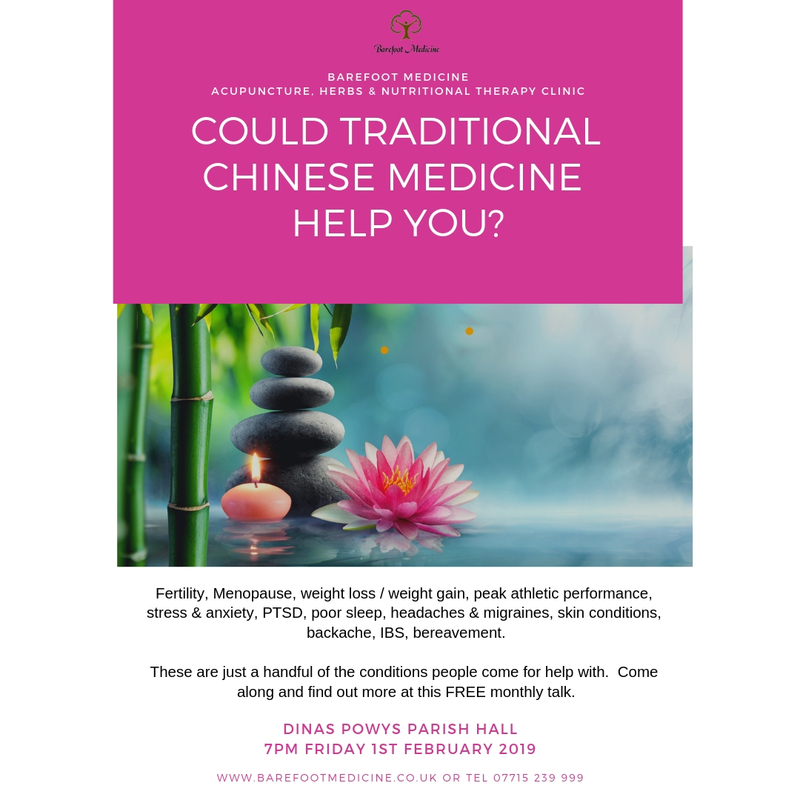 Find out more about how Chinese Medicine and whether it can help you! Open forum to ask questions and leave feeling uplifted, optimistic and inspired! Do you struggle to get started in the mornings? Is your sleep light, disturbed or just not restorative? 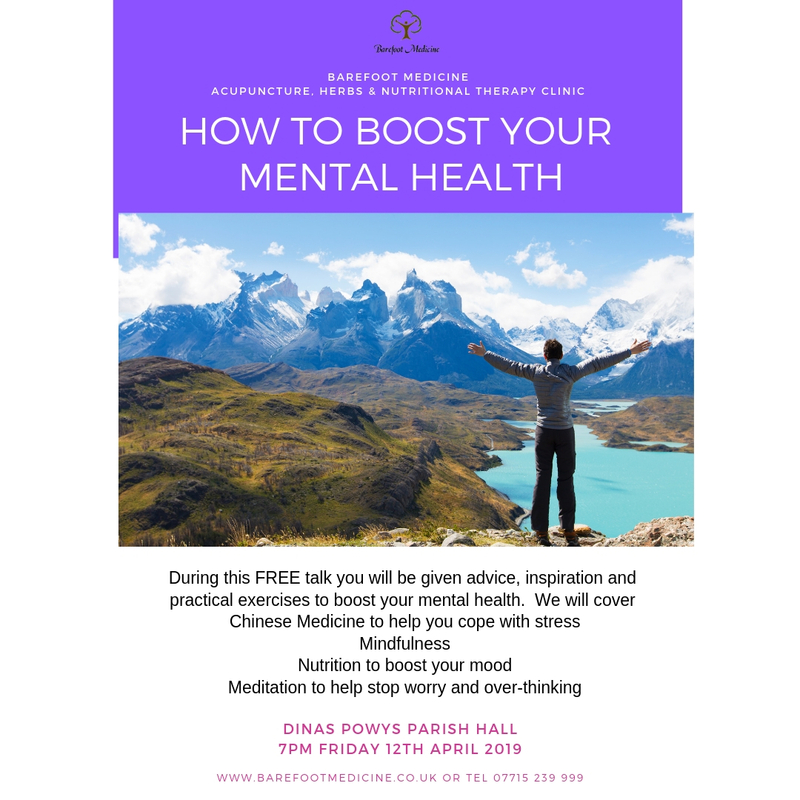 Come along to find out how Traditional Chinese Medicine and nutrition can help you and how you can help yourself to boost your energy and sleep better. Do you know how your food can boost or worsen your mood? Would you like to find out more about mindfulness and meditation? 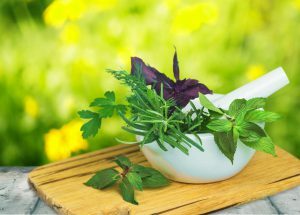 Did you know that Chinese Medicine can help clear brain fog and help you to relax and stop over-thinking? Come along to this free talk to find out how you can help yourself. YOUR MIND MATTERS! 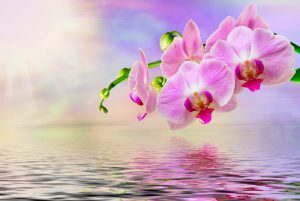 Friday 3rd May 2019 Look good and feel great! 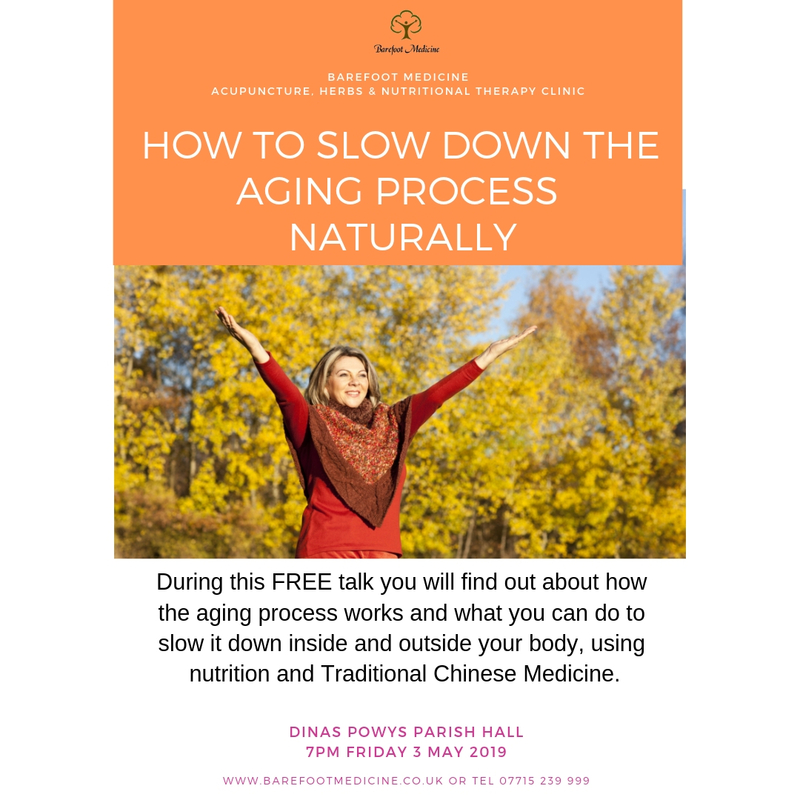 This month we will look at anti-ageing on the inside and out, what you can do to help yourself and what can be done with Traditional Chinese Medicine and the right nutrition. 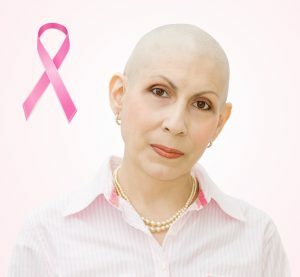 Friday 5th July 2019 7pm Dinas Powys Parish Hall Avoiding, dealing with and overcoming cancer - what can we all do to help ourselves? 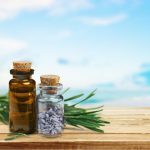 Friday 2nd August 2019 Be inspired by A fun night of home remedies for you to make at home! 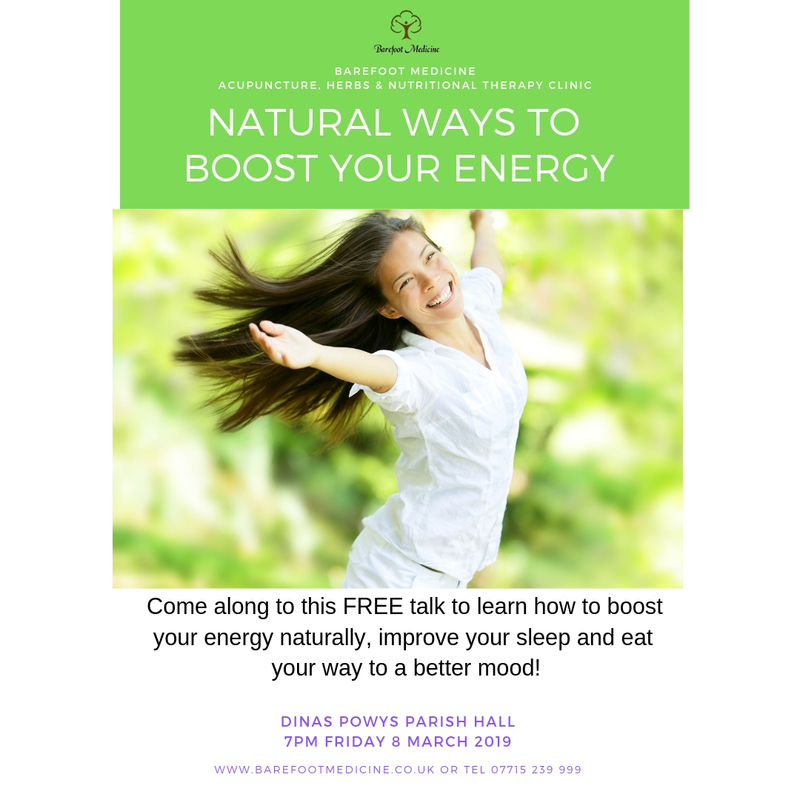 Friday 6th September 7pm Dinas Powys Parish Hall Now is the time to boost your immunity as the children go back to school and the weather gets cooler. Don't wait until winter to protect yourself! 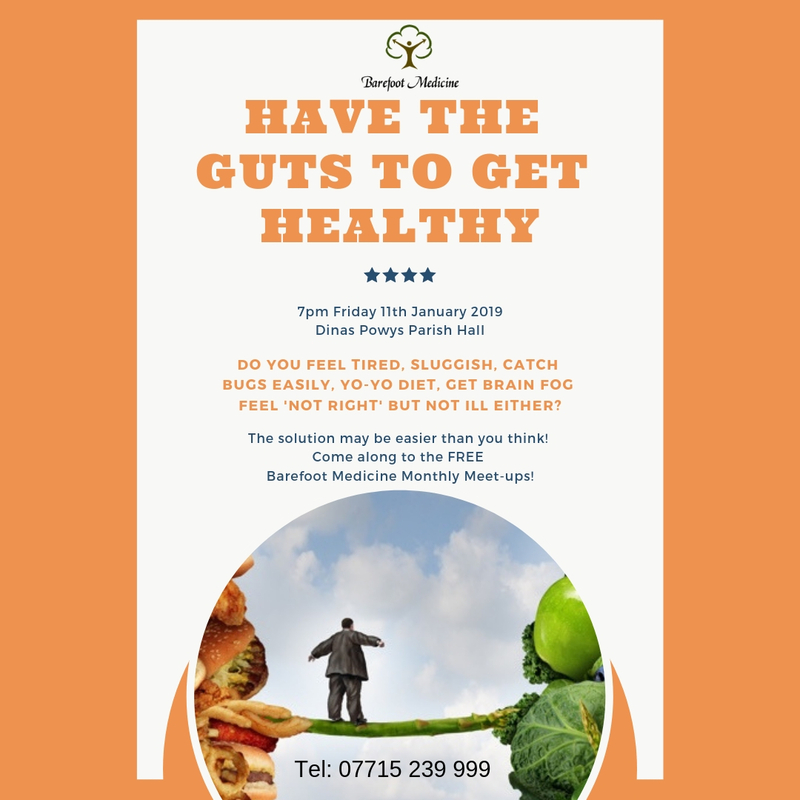 Come along and find out what you can do naturally that will keep you healthy enough to bounce back quickly even if you do get ill! 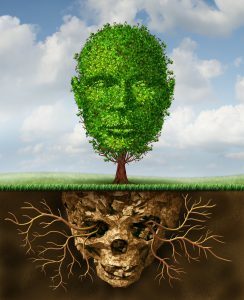 Friday 20th December 2019 Christmas can be physically draining, emotionally exhausting, financially challenging and can cause a lot of stress to our minds and bodies. In this FREE talk, we will take some time out to get everything in perspective and look at what really matters - our health. What can we do to ease the stress and worry that so often arises at this time of year.